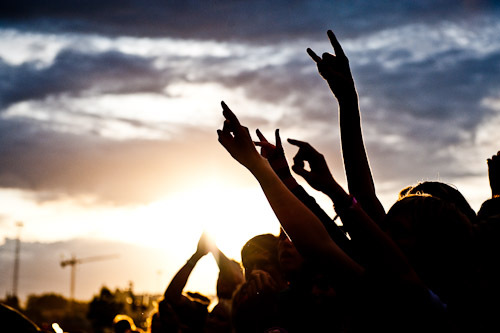 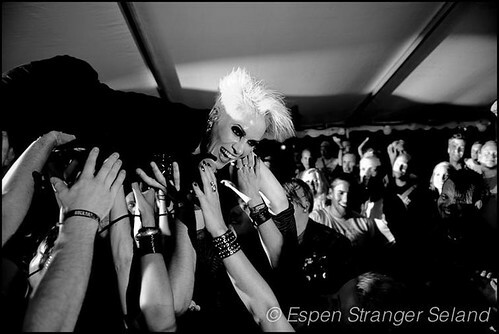 This entry was posted in Music, Photography and tagged b&w, concert, Djerv, festival, rock, RockArt on 2011-07-31 by Espen Stranger Seland. 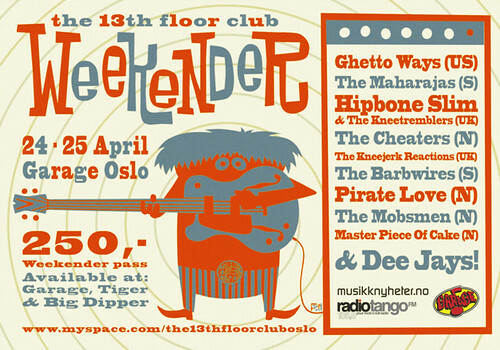 The 13th Floor Club Weekender! 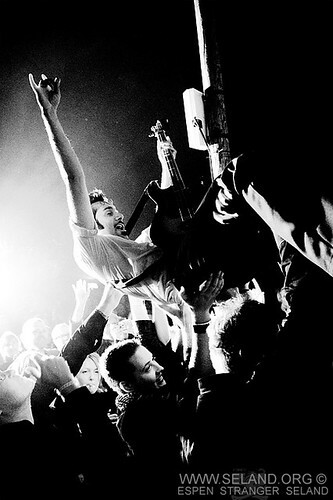 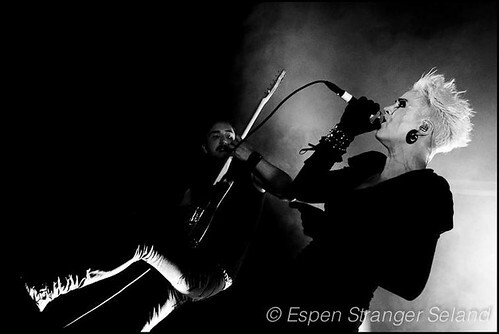 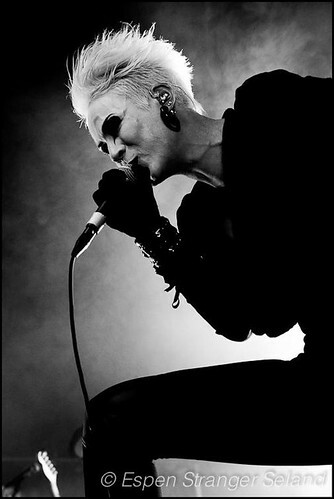 This entry was posted in News and tagged concert, festival on 2009-03-12 by Espen Stranger Seland. 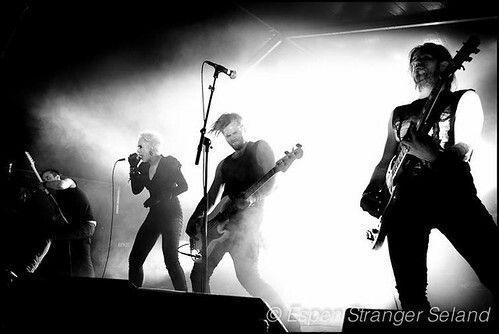 This entry was posted in Music, Photography and tagged b&w, concert, festival, Gutter Island, The Good The Bad on 2008-11-24 by Espen Stranger Seland.